Refine your existing skills and knowledge on a programme built to foster innovative, confident and well-prepared researchers. 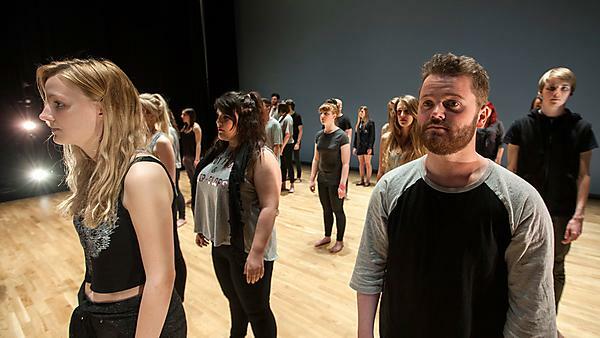 University of Plymouth event: Plymouth Conservatoire Performer Training Summer School, 29 July - 3 August 2019. 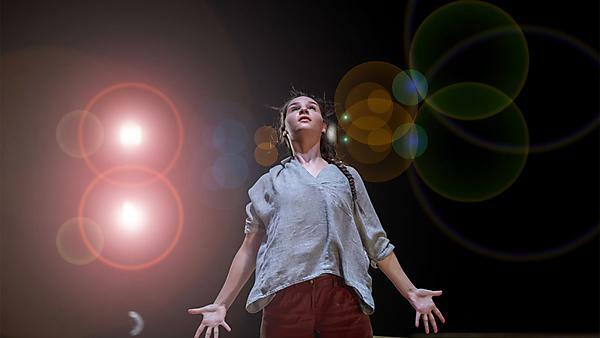 University of Plymouth and Theatre Royal Plymouth: experts working together to give talented students training and professional experience that will set them apart in today’s arts and creative industries. 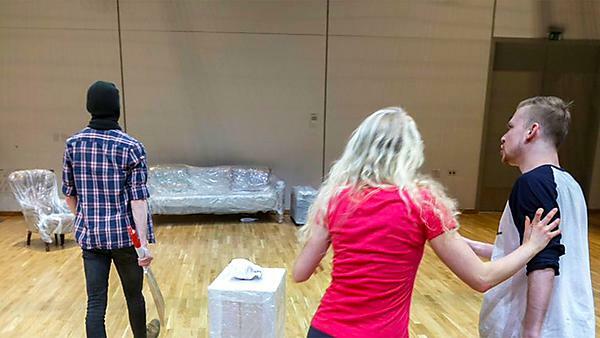 You want to become a professional actor yet you wonder if you’re the type of person who should go to university. Perhaps you don’t have 32-48 UCAS points or other qualifications. 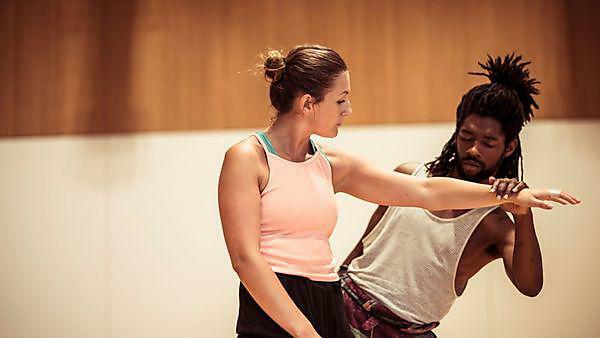 Our 4-year programme, a Conservatoire in the Academy may be perfect for you. 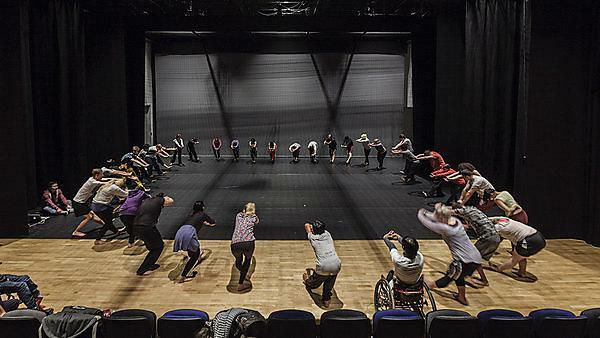 Are you a passionate dancer, performer or maker but you wonder if you’re the type of person who goes to university? Perhaps you don’t have 32-48 UCAS points or other qualifications. Our four-year BA may be perfect for you. 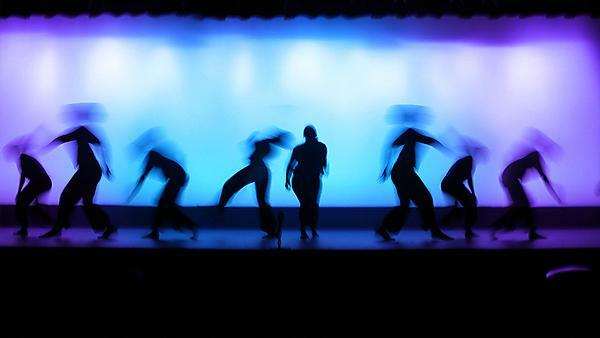 The BA (Hons) Dance at Plymouth University has a strong focus on professional development throughout the course, giving you the opportunity to shape your own future. 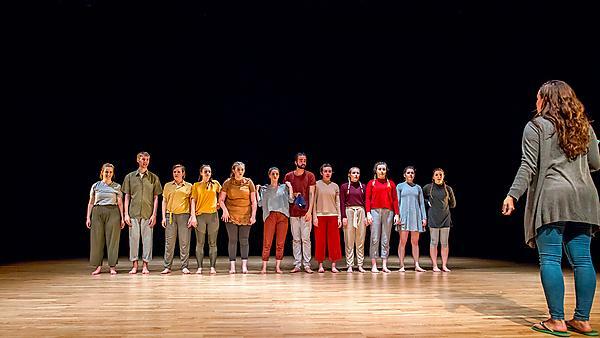 The BA (Hons) Dance degree at University of Plymouth offers an innovative and inclusive approach to dance training, developing you as a skilled, expressive dance practitioner, able to work in different contexts and professional dance environments.